As seen on Live from the BBC, Live from the Comedy Store, The Russell Howard Hour, and Live at the Apollo Fern is one of the UK’s hottest comedy stars. 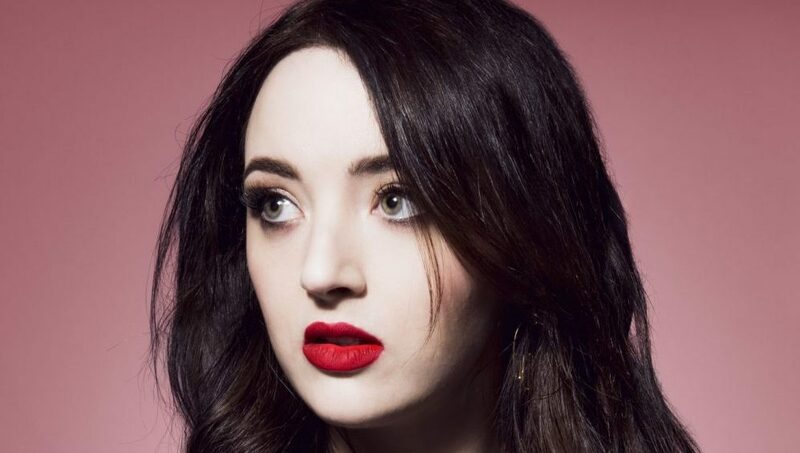 Known for being totally unique and completely fearless her new show will tackle sexuality, feminism, power, Brexit, Britishness, Scottishness and nationality all with her caustic wit, exceptional writing and electric stagecraft. Fern is embarking on her biggest tour to date with the show debuting in Australia before heading out across the UK and Europe. Featured in Vogue as one of the Top 5 Female Comedians as well as the Telegraph’s top 5 young comedians to watch, Fern’s career has gone stratospheric in the last 18 months. She’s had viral success with her BBC Life Lessons, stormed the Australian comedy scene and supported Frankie Boyle and Katherine Ryan on Tour.